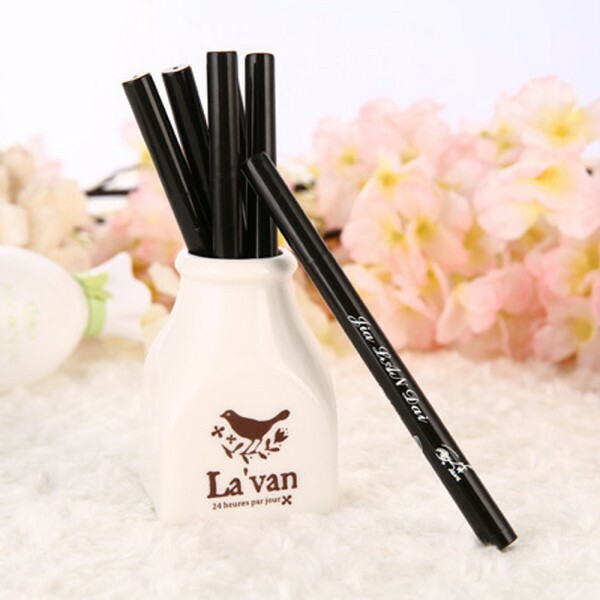 Easy to use, has the ability to design and be creative, easy to match different make-up style. 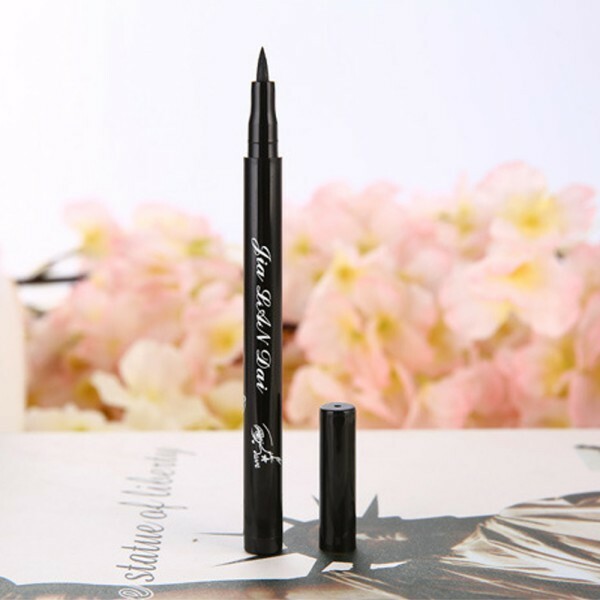 The eyeliner lines and defines with smooth, even color that looks fresh all day. To enhance the shape and color of your eyes by using eyeliner. 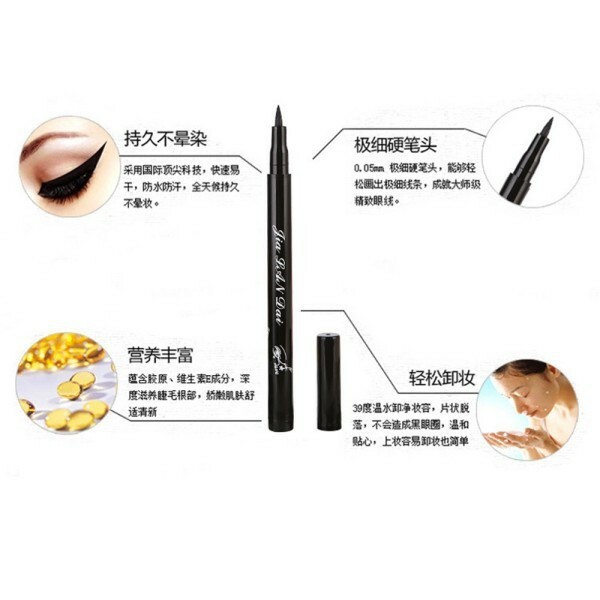 Easy to color, waterproof, long lasting, your eyes will looks larger and nice. Easy to precise, perfect decoration and long lasting.